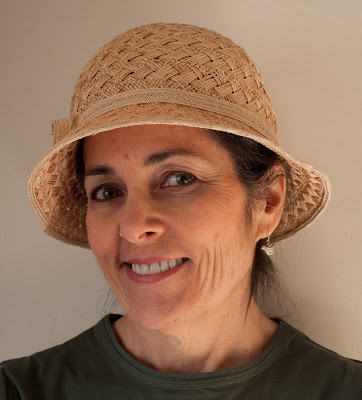 Yonah is a Registered Nurse with a PhD in Holistic Nursing and does consulting with people on Holistic Health, Holistic Nutrition and Herbology. Yonah also provides Holistic Continuing Education Courses for Nurses, Massage Therapists, Psychiatric Technicians, Nurse Practitioners, Medical Assistants and Occupational Therapist. Yonah is licensed by a California & NCBTMB Provider. To learn more about Yonah and to read her full Biography, please visit her BIO PAGE.